Can a domestic partnership qualify as a wrongful death claimant? Can a domestic partnership qualify to take civil action following a wrongful death? Whether couples are legally married or just share a household, a domestic partnership is a close relationship with emotional ties and bonds. Unfortunately, the statutes in the state have not caught up with the times of society. Therefore, after a loved one’s passing, you may wonder how your domestic relationship status with your loved one will affect your ability to file a wrongful death lawsuit. 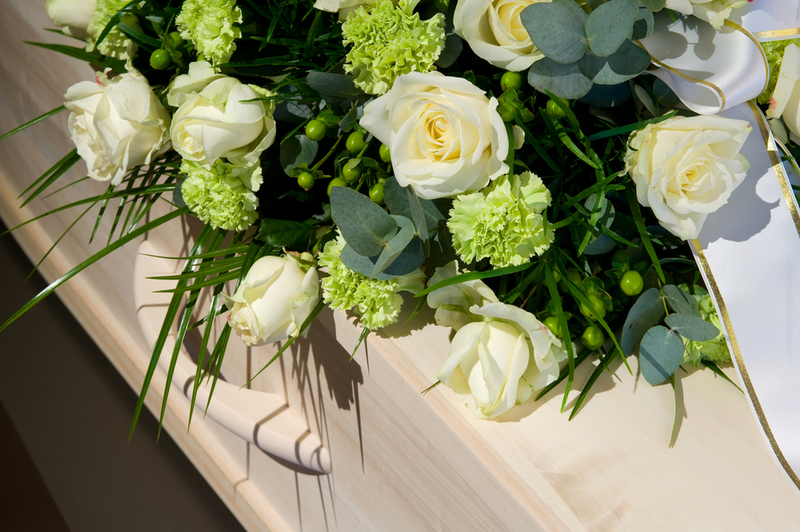 In North Carolina, Statute Section 28A-18-2 is clear that a personal representative must file the wrongful death lawsuit, and the lawsuit must be a civil, not criminal, matter. The statute does not explicitly say who qualifies as a personal representative, but this is typically implied as a person who is named as the personal representative of the deceased’s estate plan. This estate plan must be valid and filed with the courts to be considered a legal designation. Therefore, if your domestic partner has named you as their personal representative in their estate plan, you could legally file a wrongful death lawsuit on their behalf and collect compensation like a spouse. If, however, your loved one did not have an estate plan, the court will appoint the individual going through the dictated hierarchy. The hierarchy for personal representative would be a spouse, surviving parents, or surviving children of the deceased. North Carolina does not recognize a domestic partnership as a legal marriage; therefore, you would not qualify as a spouse in court. Therefore, the courts may appoint your loved one’s surviving parents, or if you both have surviving adult children together, they may be designated to serve as the personal representative and file a lawsuit for wrongful death. Durham County does allow employers to issue health insurance to employee’s domestic partners, but this does not mean that they classify the partnership as a marital relationship. While you may be unable to file the wrongful death lawsuit, your partner’s parents or adult children can do so on behalf of his estate. If your loved one had an estate plan naming you as a beneficiary, then proceeds from that lawsuit could still be given to you as part of the estate process. In sensitive situations, such as these, it is best that you and other family members sit down with a personal injury lawyer in North Carolina. An attorney will review any estate planning documents and designations, and determine which party is suitable to file pursuant to the statute, and ensure that domestic partners receive compensation for their loss as well. To see what options you have available to you as a domestic partner, contact our law office at 919-682-5648 to schedule a consultation or send a message online.